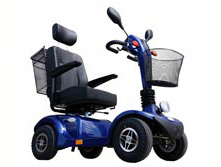 Welcome to the ADH Golf & Utility Vehicles Special Offers page. All special offers are available for a limited time or while stocks last. ADH Golf & Utility Vehicles currently have available a Current Model Ex-Demonstrator EMC Vantage Golf Cart in magnificent Ferrari Red for the incredible price of $8990.00. That's over $2500 off the Recommended Retail Price! 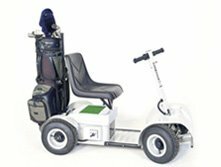 ADH Golf & Utility Vechicles currently have available a Current Model Ex-Demonstrator Club Car Precedent i2 Signature Edition Golf Cart for the incredible price of $8990.00. That's $3000 off the Recommended Retail Price! 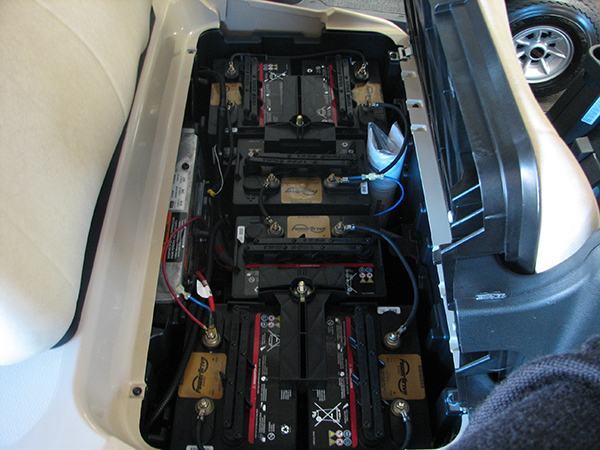 Need golf car batteries? Well you've come to the right place. ADH Golf & Utility Vehicles stock a full range of Trojan and JCI golf car batteries for your electric golf car. Simply mention this website 'Special Offer', and we will give you 10% discount on our full range of Trojan and JCI golf car batteries. Suitable for all brands of standard Golf Cars. All this for only $699.00! Available only while stocks last. Please contact our Parts Department on 08 9302 2203.